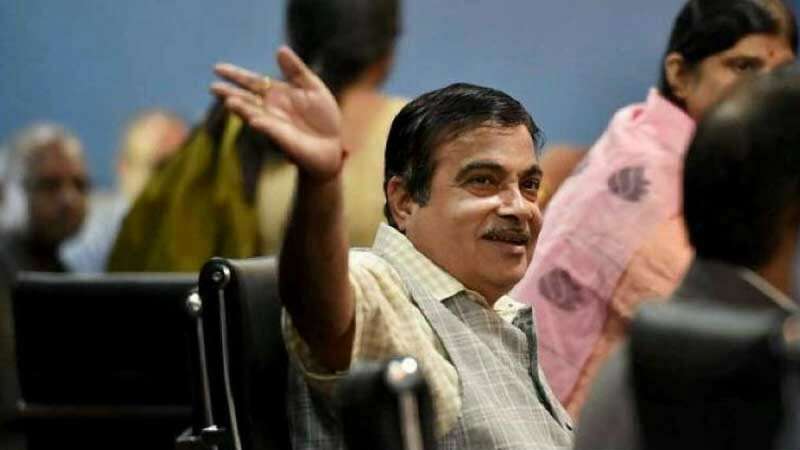 Panaji : Union minister and senior BJP leader Nitin Gadkari on Monday held talks with party leaders and alliance partner Maharashtrawadi Gomantak Party (MGP) in Panaji to discuss the name of new Goa chief minister following the death of Manohar Parrikar. The discussions to find a replacement for Manohar Parrikar have been taking place since Sunday evening. Parrikar, 63, was heading a coalition government comprising the BJP, the Goa Forward Party (GFP), the MGP and Independents. Gadkari arrived in the coastal state past midnight and resumed the talks with leaders of the BJP and MGP at a hotel near Panaji in the morning. In the meeting, BJP MLA Vishwajit Rane, MGP leader Sudin Dhavalikar, who are aspirants for the chief minister's post, were also present. A third contender, Pramod Sawant, who is currently the speaker, was not present. Opposition party Congress, on the other hand, is also trying to take benefit and claim majority. The Congress is the single largest party in the state with 14 MLAs. The BJP has 12 legislators in the 40-member Goa assembly. The GFP, MGP and Independents have three MLAs each while the NCP has one legislator.